This is the Align 250 Plus Tail Pitch Assembly. 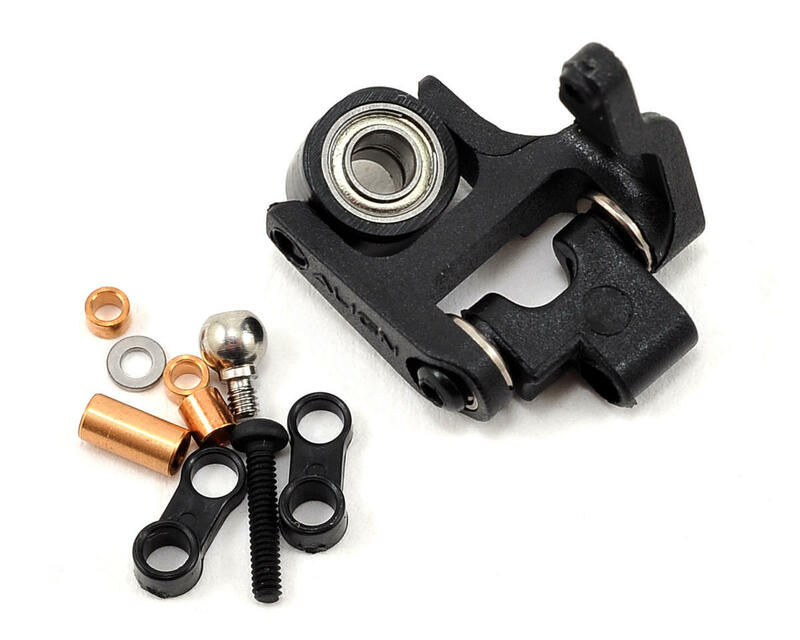 This assembly utilizes a dual point attachment design for zero play and a more precise control feel. Use for AGNH25129 Metal Tail Torque Tube Unit. 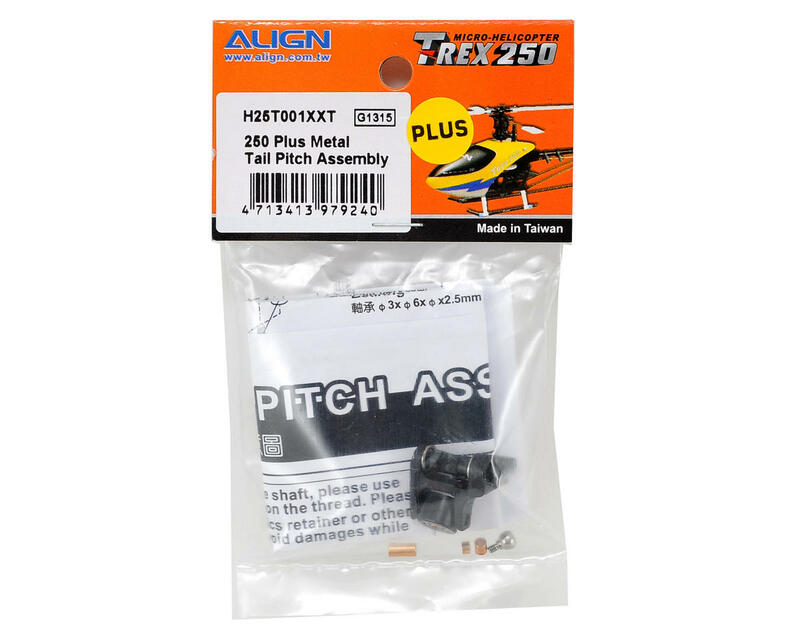 Must use with AGNH25021A Tail Pitch Assembly. Must use with AGNH25066A Tail Pitch Control Link.